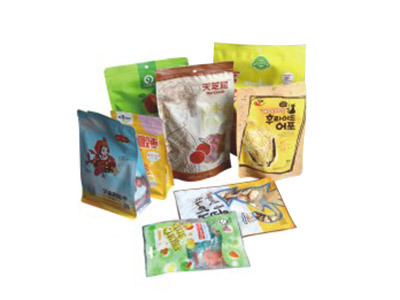 To the bag type packing machine_Food packing machie_Product_Shanghai Saifeng Packing Machinery Equipment Co.,Ltd._Shanghai Saifeng Packing Machinery Equipment Co.,Ltd. The quipment consists to the bag automatic packajing machines,itelligent combination weigher,bucket elevators,working platforms,support from, Mainly appiable to a varlety of granular, bar/irgular lump materials, such as pufled food, snack food, raisins, Red dates, melon seeds, almonds, pine nuts,candy, jelly, frozen food, pet food and other matrials Auto Complete Feeding, take the bag, play yards, open the bag, quantiative,filling,sealing,output of finished packaging. 1.Advanced PLC and touch screen control system. 2.The quick-change bag specifications,a one-time adj-ustment automatic robot width. 4.Automatic memory to adjust the angle value of each pneumatic components. 6.The stable mechanical cam drive technology. 8.No product- the machine stops. 9.The bag error- no fling- not seal. 10.0 temperature fault- Machine alarm Imachine stop. 11.The display Problem- Simple exclude. 12.Safety door open- the machine is stopped. 13.Can be flushed clean design.